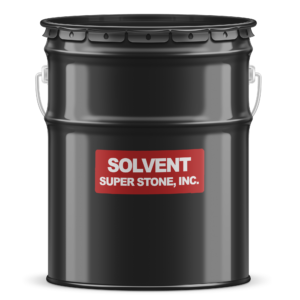 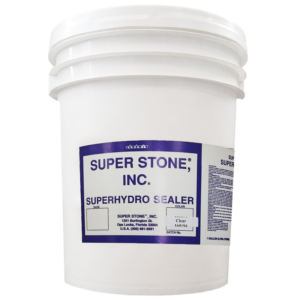 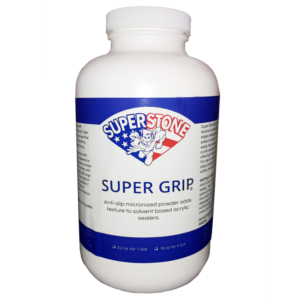 Floriginal 17% Solids – Super Stone, Inc.
Super Stone® Floriginal Sealer is a solvent based low solid clear non-yellowing acrylic resin solution. 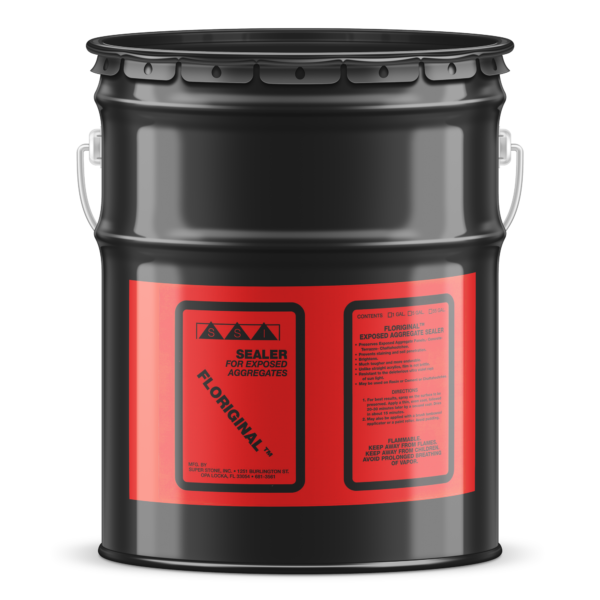 Floriginal is a cure-n-seal as well as for use on exposed aggregate, concrete, terrazzo, and Chattahoochee. 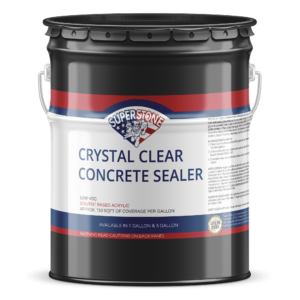 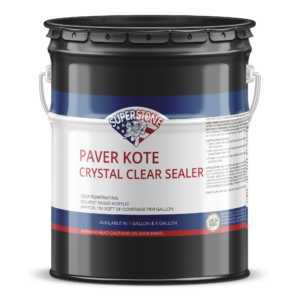 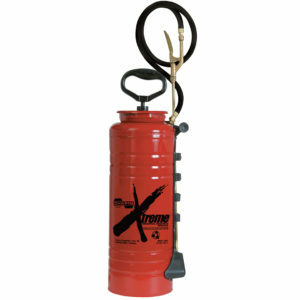 It helps prevent staining and soil penetration as well as brightening the substrate while making the surface tougher and more durable.